Mary Leapor was a young poet born into Britain's working class. She died at the young age of 24 and therefore her body of work is not very large, but it contains some lengthy pieces which are quite respected and have received much acclaim to this day. 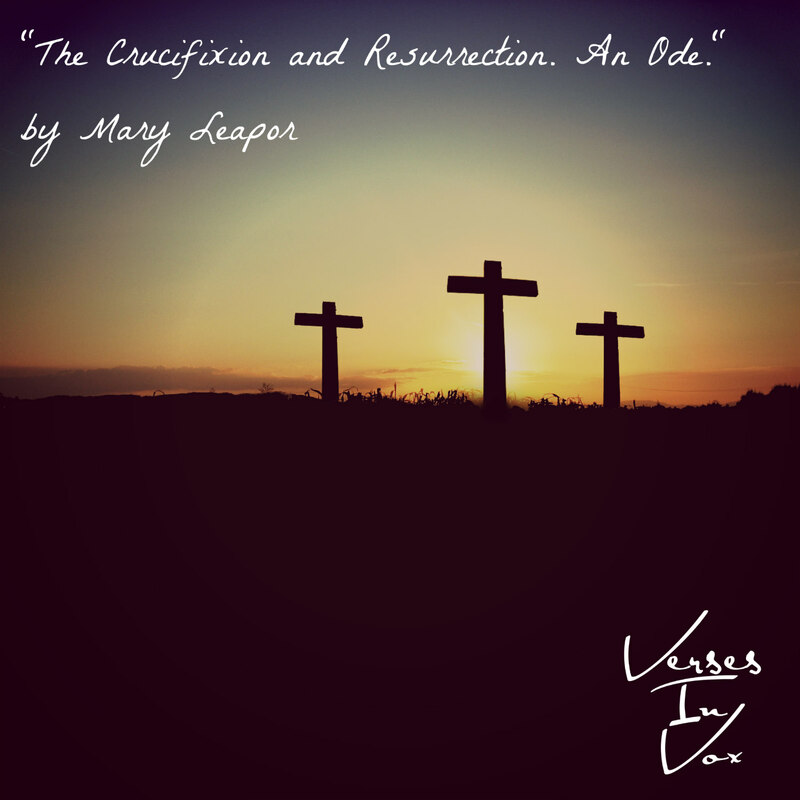 Published posthumously in 1748, "The Crucifixion and Resurrection. 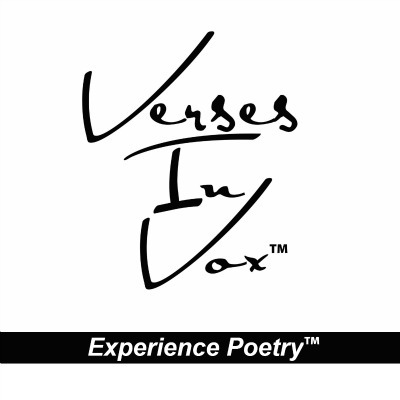 An Ode." is a beautiful and vivid depiction of Christ's death, burial, and resurrection. 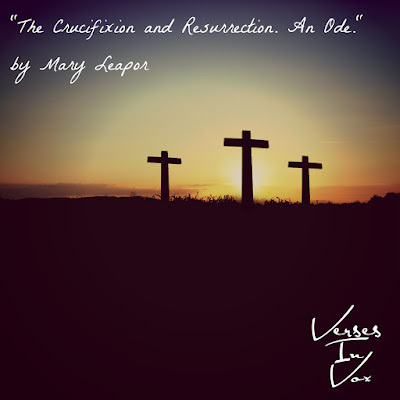 Leapor recounts this event in her signature style and the poem's first three stanzas seem to focus on the effect Jesus' death had on the natural world and then in the second half she shifts to show what His resurrection means to humanity. NOTE: We could not locate a royalty-free image of Mary Leapor to include in this post. These Wonders in the dreadful Sky? Deep Groans are heard and doleful Screams. A God expires, a mighty Saviour dies. The conscious Stars their Rays deny. The Moon receives a crimson Dye. Now shakes its emblematick Wall. And Angels weep that never wept till now. But what remains for guilty Man? What Groans? what Sorrows are for him decreed? For Man whose Crimes have made Perfection bleed? But see, O see, the Sun returns! No more afflicted Nature mourns! The Stars their vacant Orbs regain! And the Moon sheds a silver Beam! "Behold your Saviour from his Tomb arise!" Which, tho' it slept, cou'd not decay! Redeem'd, and favour'd by the God most high. And not a Tear shall fall in vain. Praise to Messiah, and th' Almighty King.